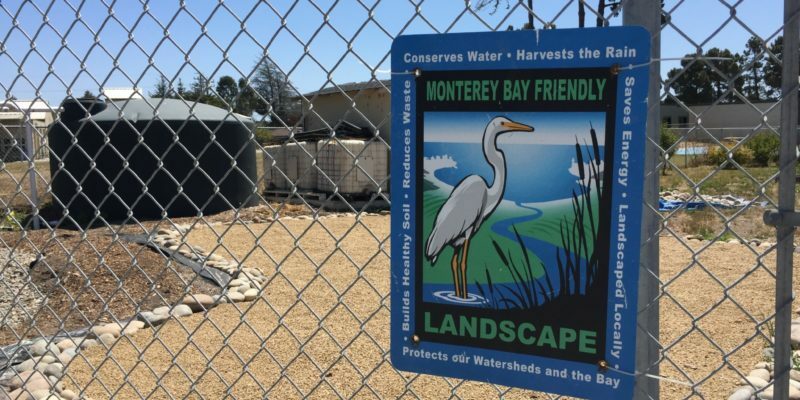 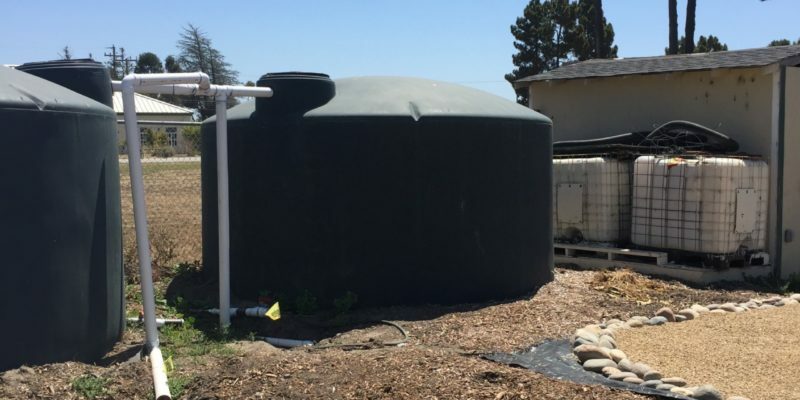 The Natural Bridges Highschool garden installed two 4,000 gallon cisterns for collecting storm water. 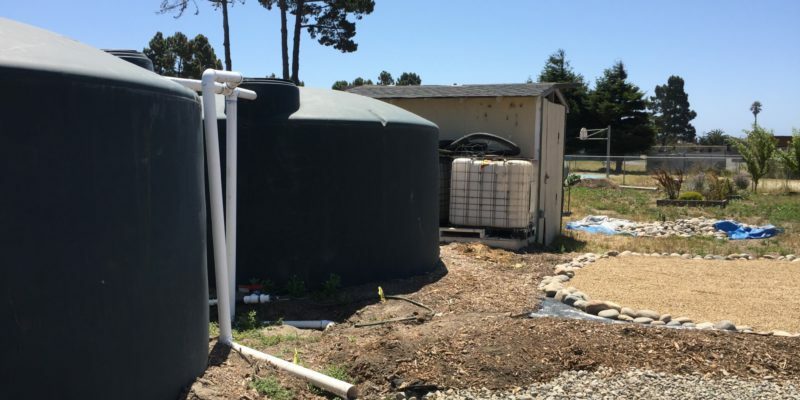 Overflow from the cisterns drains into permeable gravel. 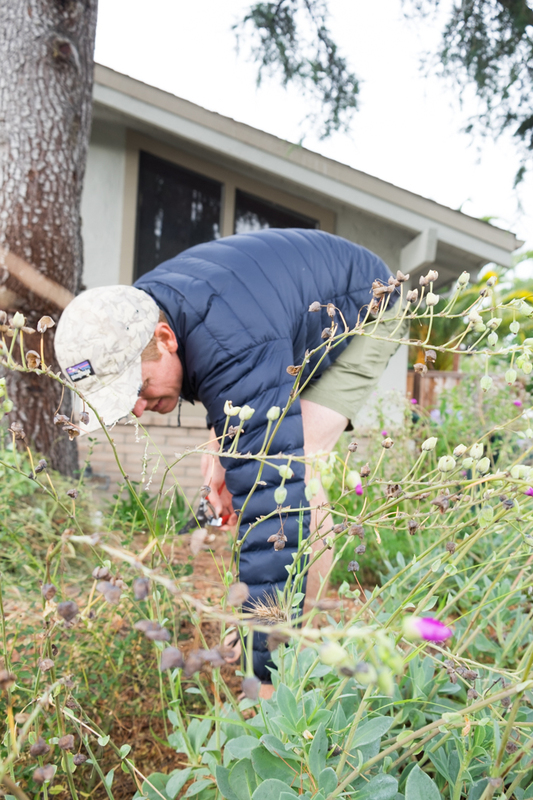 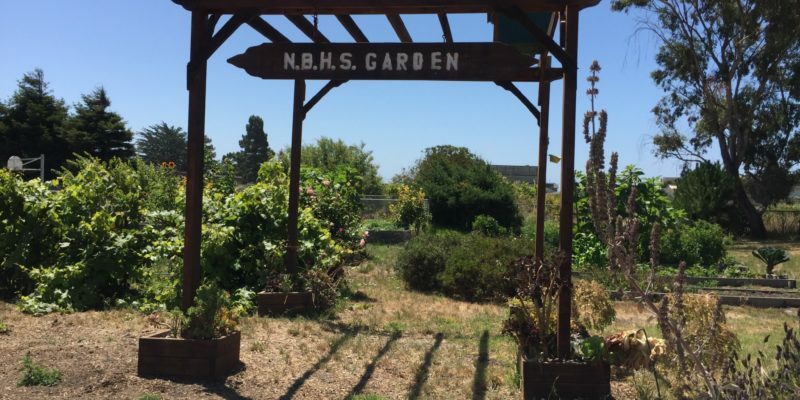 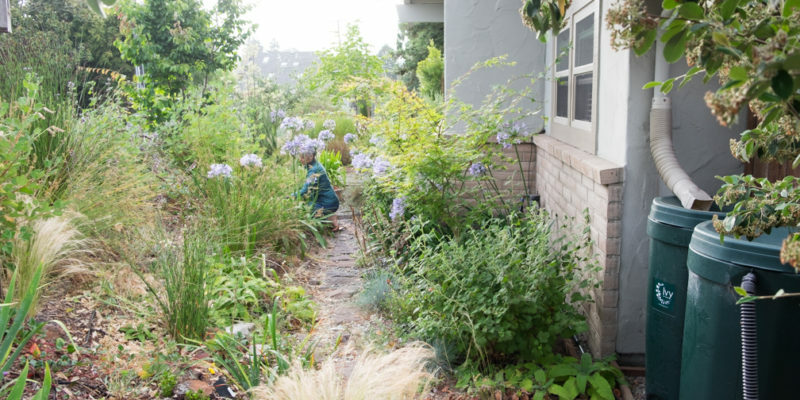 Natural Bridges High School Garden gives students the opportunity to practice ecological principals outside of the classroom. 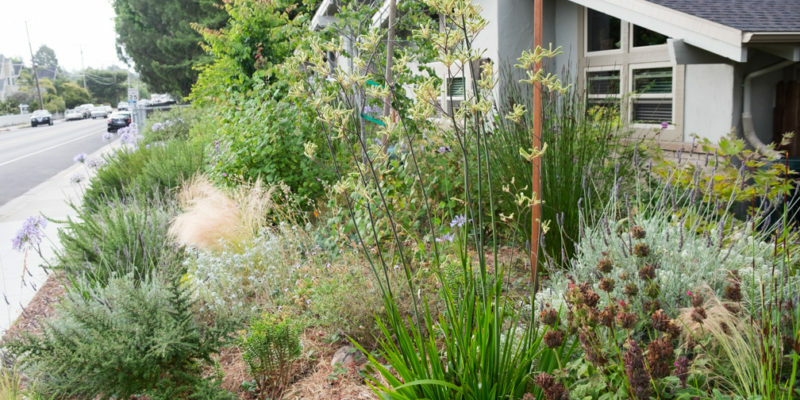 A variety of drought tolerant plants are used to conserve water white promoting biodiversity.